Is your refund NOT as big as you expected? 103.7 The River wants to help. Presenting “River Rapid Cash” giving you 10 chances to enter to win $1000 every weekday from 8a to 5p! $1000 cash every day from the Reno Media Group radio stations, and only for Northern Nevadans like you. 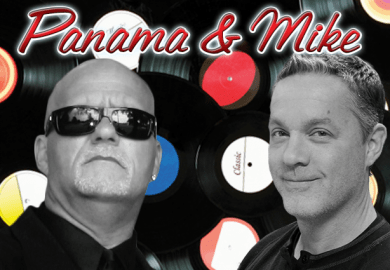 Listen every hour, around 5 past the hour, starting at 8am for the keyword, write it down and text the keyword to 88474. 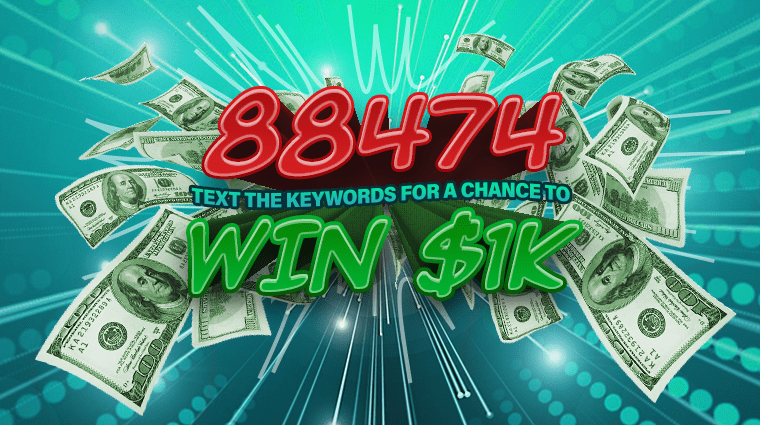 The more keywords you collect and text in, the better your chances to be the cash winner! River Rapid Cash, for Northern Nevada & Lake Tahoe. Ten chances to win $1000 every weekday from the Reno Media Group stations’ giant cash vault and 103.7 The River! *Standard message and data rates may apply in this LOCAL Reno Media Group Stations contest. One winner will be randomly selected from all daily entries received. Between 11a-1p each weekday a call from 775-823-1903 will notify the previous day’s winner. You must answer the phone to claim the prize. Open to Northern Nevada residents who are at least 18 years of age or older. Other specific restrictions apply. See contest rules (here).